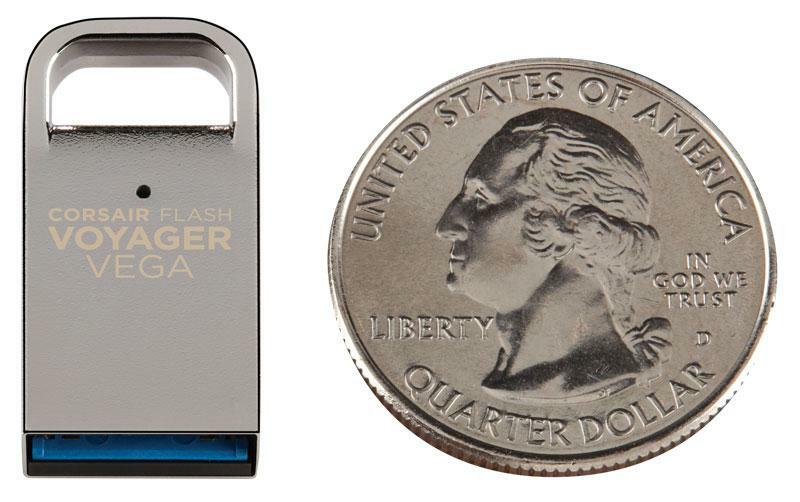 Flash Voyager Vega is ultra-compact, fast, and a perfect complement for the latest ultra-slim PCs. The scratch-resistant hard chrome plated zinc alloy housing is so small that you can just put it in your notebook's USB port and keep it there, no matter where you go. 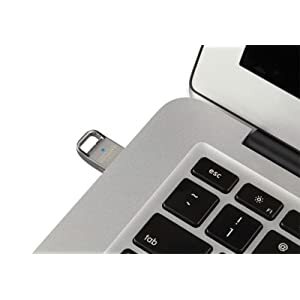 Compatibility is no problem - you get USB 3.0 speed on the latest systems and full USB 2.0 support on mainstream PCs, and it's fully compatible with Windows, OS X, and Linux with no driver installation required. The sleek one-piece design has an integrated loop for securely attaching to your keychain. 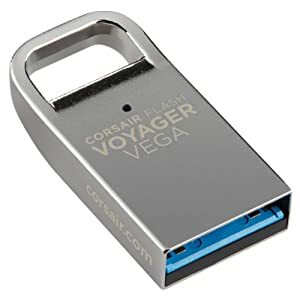 Flash Voyager Vega is ultra-compact, fast, and a perfect complement for the latest ultra-slim PCs, car audio systems, or anywhere you want a lot of storage in a discreet design. 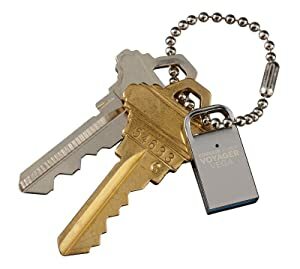 The scratch-resistant hard chrome plated zinc alloy housing features an integrated loop for securely attaching to your key ring. 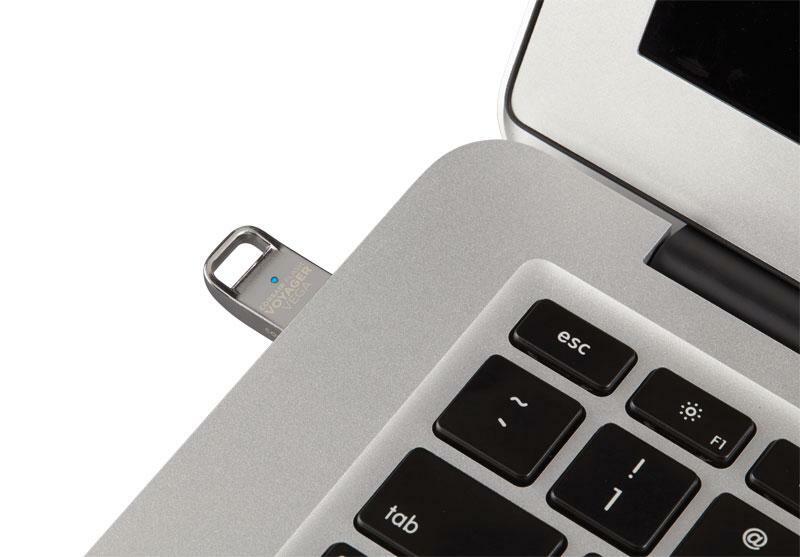 Compatibility is no problem – you get USB 3.0 speed on the latest systems and full USB 2.0 support on mainstream PCs. Flash Voyager Vega is so small that you can leave it in your notebook’s USB port and take it everywhere you go. The small size also makes it perfect for the latest car audio systems, or any device which has a standard USB port. You can take your music collection with you everywhere, without the bulk of a traditional USB flash drive. You’ll get super-fast file access on the latest PCs, and full support on mainstream systems. And, of course, it works with Windows, OS X and Linux with no driver installation necessary. Your Flash Voyager Vega securely attaches to your key ring when you’re on the go.